HomeHow many of these 10 time-saving tech tips do you know? How many of these 10 time-saving tech tips do you know? My new Facebook page just crossed 1000 fans in the first week! Check it out for latest news on Dinchack (my new company) and tips on happiness, motivation and success. 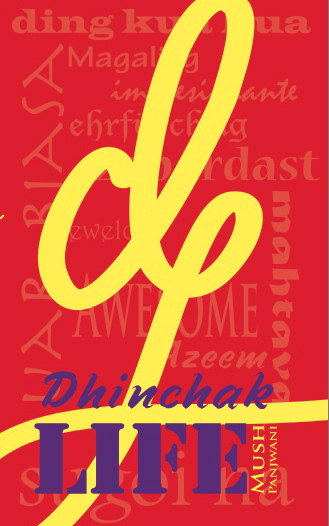 ← Dhinchak Life, free preview ebook!